The Super Slim Recess filter offers a unique end appearance for cigarettes. It can be used for one- or two-segment filters and is an effective way to differentiate a product, either to extend an existing brand family or for a new product launch. Comprising one or two segments with a recess at the mouth end, these segments can form any filter construction, such as a segment loaded with activated carbon. Typically, the single filter and mouth segment of the dual filter consist of high-quality crimped cellulose acetate. Both segments are enclosed in standard or porous plugwrap. The mouth segment can use non-wrapped acetate for a high-quality end appearance. 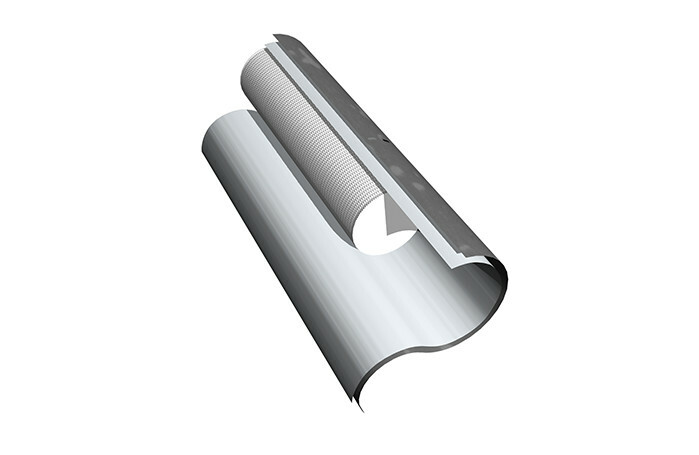 The filter is wrapped in an outer plugwrap which is longer than the segments to create the recess, and is stiff and designed to ensure excellence. It can be either standard or porous depending on ventilation requirements.